Maintaining good oral health is not only important in terms of a clean, healthy mouth, but it can also significantly affect your appearance and overall well-being. Poor oral hygiene can lead to many complications in other areas of the body. 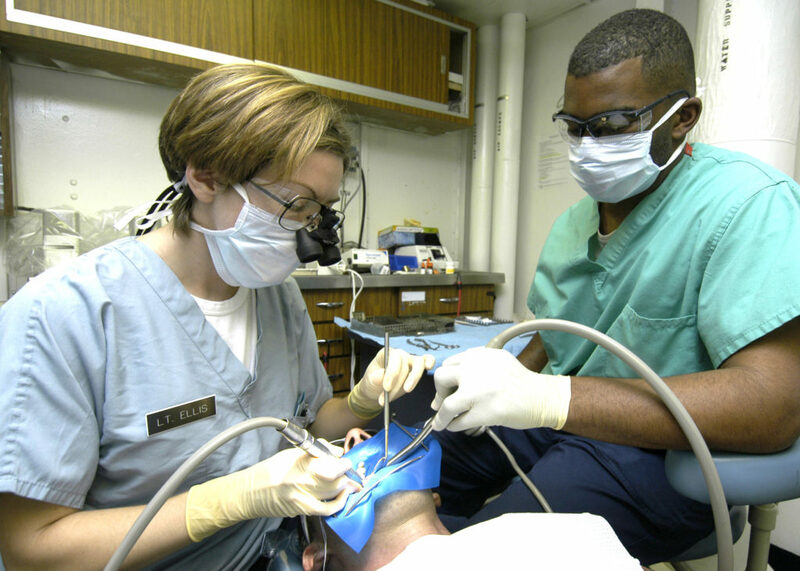 As such, this article will address the importance of dental care. Are you aware that your oral health can offer clues about your overall well-being? Moreover, these problems in your mouth can also affect the rest of your body. In many cases, people are not aware of the connection between your oral health and overall health. However, if you think about it, it is not a difficult concept to grasp. Sometimes, people just need the obvious pointed out and highlighted for them. As most people know, the mouth is full of bacteria and they all have a role, for better or worst. In healthy individuals, most of these bacteria are “good” and perform productive roles for the human body. However, if a person has poor dental hygiene, the number of “bad” bacteria can outnumber the “good” bacteria, which can lead to serious complications not only in the mouth but throughout the entire body. For those who have serious dental issues and want to know their options and what you can expect to pay for these corrective procedures, you can find more information about dental implants and their costs anywhere online. Normally, a person’s natural immunity and the practice of good oral hygiene, such as daily brushing, regular flossing, the use of mouthwash, regular six-month cleanings, etc., can keep these bacteria in balance and under control. However, without proper oral hygiene, bacteria levels can spiral out of control and lead to infections in the mouth, such as gum disease, cavities, and tooth decay, as well as throughout the body. Some of these other complications include compromised immunity, higher risk of heart problems and/or stroke, pregnancy issues, and elevated blood sugar levels. Another consideration to keep in mind is that certain medications, such as antihistamines, painkillers, decongestants, antidepressants, and diuretics, can reduce the production of saliva in the mouth. This condition is known as “dry mouth.” However, it is important to understand the significance of saliva. It serves as a cleaning agent that washes away food and neutralizes acids produced by bacteria in the mouth, which, in turn, helps to protect you from the invasion and/or overgrowth of “bad” bacteria that might lead to infection and/or disease. Moreover, there is significant evidence to suggest that oral bacteria and the inflammation that results from periodontitis, which is an advanced form of gum disease, are linked to the development of certain diseases. Furthermore, certain diseases that compromise a person’s immunity, such as diabetes and HIV/AIDS, can lower the body’s resistance to infection and exacerbate any oral health problems that might exist. As you can see, maintaining proper oral hygiene does not only mean a clean and healthy mouth, but it also affects your overall health and well-being. Poor oral hygiene can lead to many complications in other areas of the body. For those who suffer from a compromised immune system, these individuals are more vulnerable to any type of infection and/or may develop other complications that a person with reasonable immunity would not. Thus, the importance of dental care cannot be overstated.